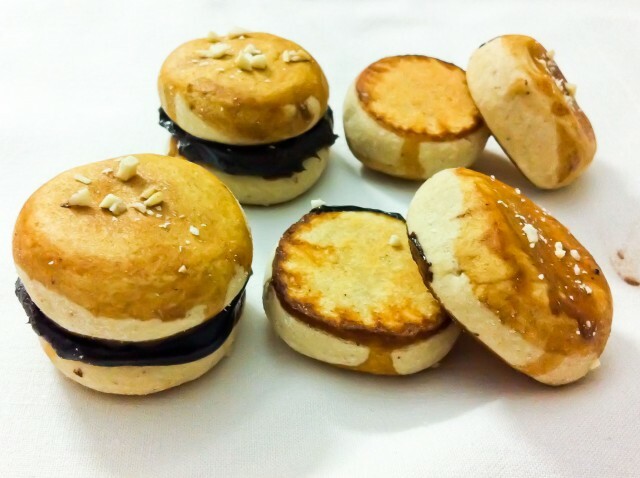 Mini Chocolate Burgers from Experiments of a Housewife wins this month's cook off with 54% of the votes. Success. Please take the time to look at Experiments of a Housewife, she's becoming a pro at Indian cuisine. Thanks everyone who participated in this month's cook off by either submitting recipes of voting or both. I also want to thank this month's Sponsor, Nestle Kitchens for making this event possible. Have a lovely Monday, eating the rest of your Easter chocolates.